There were no casualties reported after a fire broke out a the Scarborough Fire Station in Tobago around 7:05pm on Sunday. 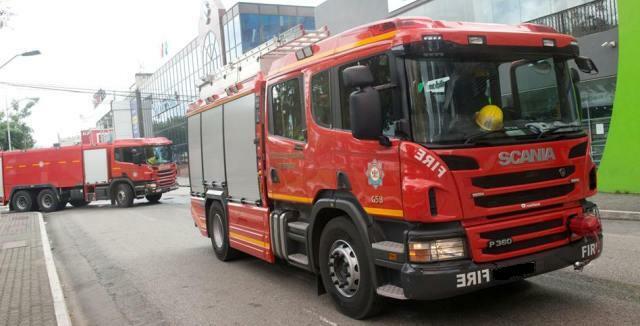 The T&T Fire Service says the blaze was confined to the male dormitory area and was quickly extinguished, due to the coordinated response from the fire officers at the facility. The TTFS is assuring the public that the incident had no adverse effect on its response capabilities. The cause of the fire remains unknown at this time and an investigation has been launched.